We're Hiring - Packaging Line Tech - Zipline Brewing Co. The Packaging Line Tech position is responsible for the successful operation of packaging activities, facilities, and equipment, as well as assisting the Packaging Manager with daily tasks and packaging line cleanliness, ensuring the quality and integrity of the product. The Packaging Line Tech reports directly to the Packaging Manager. Ensure that the packaging line facilities and equipment are safe and clean, following all SOPs and safety protocols. Contribute to the quality assurance processes, continuing to improve and evolve the department to gain efficiencies in the packaging department. 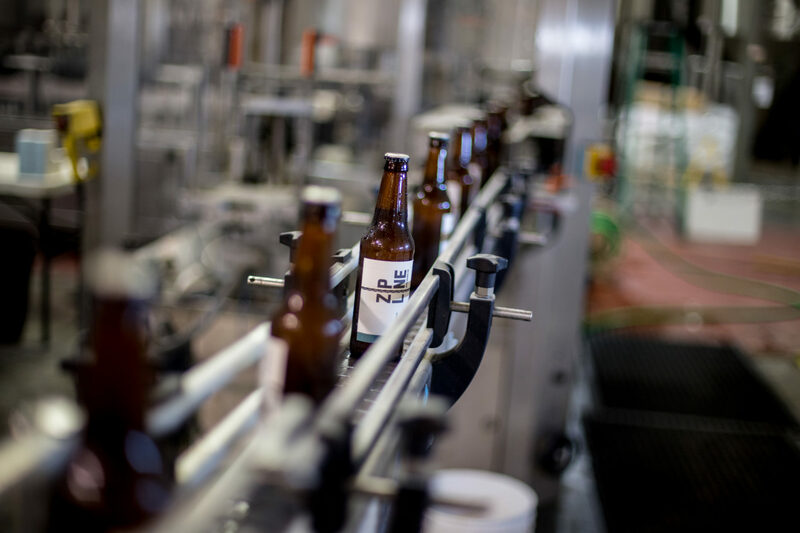 Bottle, keg, and otherwise package product on a daily basis while monitoring established quality standards. 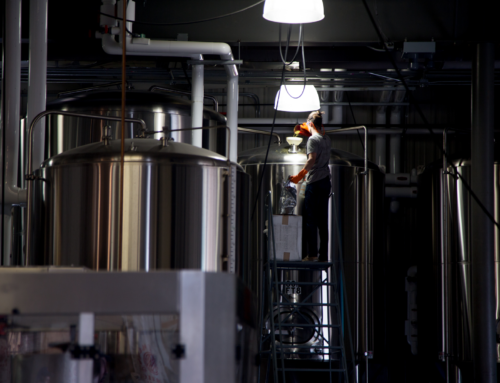 Adhere to and advance the “Safety Always” culture of Zipline Brewing Co.
Ability to work independently while maintaining safety and quality standards. A strong work ethic with a sense of urgency; the ability to multi-task while excelling in a team environment. Ability to communicate clearly, both verbal and written. Must be comfortable in a fast-paced, labor intensive, damp and variable temperature brewery and warehouse environment and to work with hot, cold and hazardous equipment and materials. Good note taking and documentation skills. Ability to work with determination and precision in a repetitive work environment. A love and passion for local craft beer is a must! Please Apply Here: If you are interested and qualified for this position please supply a resume and cover letter to adam@ziplinbrewing.com.